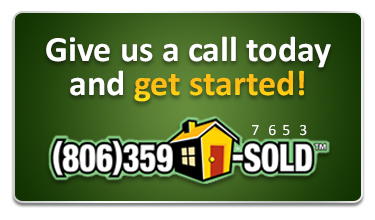 Do you have a house in the Amarillo or Canyon area that you need to sell? You fill out the form to the right, or call us with the information that we need about your house. We contact you and discuss some possibilities, and if we can agree on some basics, we make arrangements to come see your home. It’s a very simple process, especially because we will make all of the arrangements and handle all of the paperwork. All you will need to do is decide if you would like for us to sell us your house or not. So, now that you know what we can do for you, let’s get started by providing us with the information we need. Please submit the form below, or better yet, call us so that we can visit with you about your house. Nobody buys more properties in Amarillo and Canyon then we do. If you need to sell, we need to talk. We look forward to providing a solution that works for you! Please note. If you do not hear back from us shortly is is because something went wrong and we did not receive your online submission. Please call us or re submit your online form. Sometimes we have technical difficulties.